Resido Montenegro is the real estate agency that has been present on the ground of Montenegro since 2006. Montenegro is surely becoming a new hotspot on the Mediterranean for purchasing property and investing in something new and unique! This is the main reason why Montenegro is a favourite spot for many expatriates who are planning their business progress and growth in this hidden jewel of the Adriatic. The main aim of Resido Montenegro is to have happy clients who know that can rely on them! Their team is passionate about the real estate world; they strive for loyalty and dedication and they focus on their partners. The efforts they made so far have delivered an exceptional reputation Resido Montenegro has in the Montenegrin real estate market! 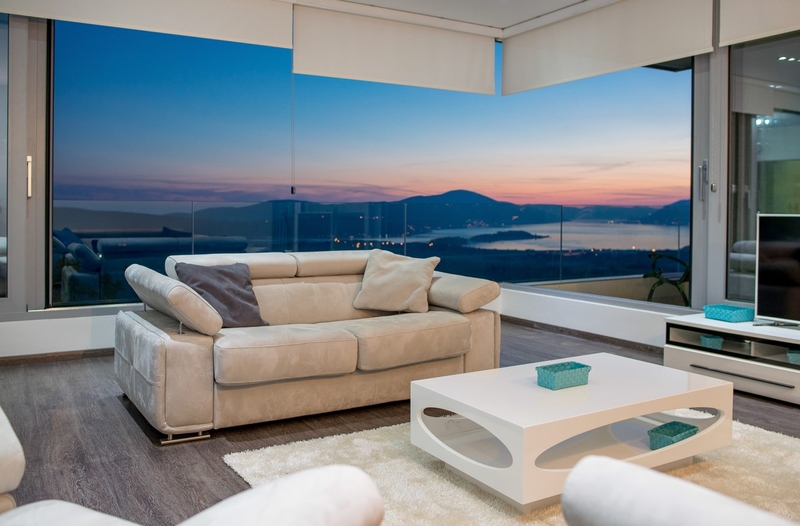 Resido Montenegro offers you all their expertise - from finding your dream property, through to the processing of your application and change of the ownership. They follow their 3-words-mantra: Integrity, Reliability and Customer Care and strictly stick up to this!